Thank for Choosing and showing your trust in Droidhifi.com. We welcome your feedback and any Suggestions to make our service better. 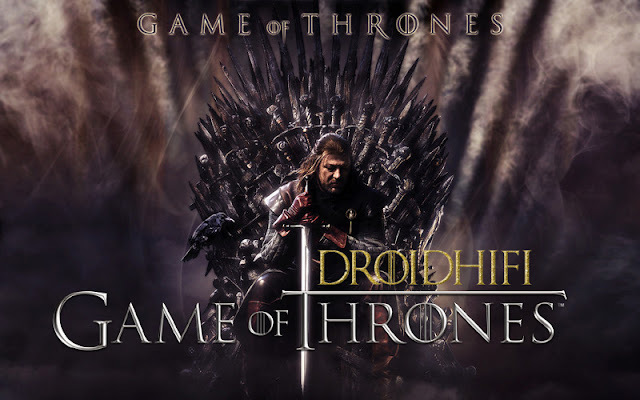 Droidhifi is the hub of smartphone apps, smart gadgets, and all the latest tech news & Android update. We, at Droidhifi, put all efforts to get all the information required for your daily use gadgets and keep you updated. Still, if you have any query or complaint regarding data provided by us you can contact us below.